 Established in 1978, Tender Touch Grooming has been owned and operated by Tamara Gipson since January 2007. "We are a great team that pays attention to you and your pets needs and wants. We offer the highest-in-demand services including tooth brushing. We use fresh towels on each pet and the highest quality products available. We also provide the extra services of day care (with grooming) and in-home pet sitting. We're looking forward to providing you and your pet with quality care."